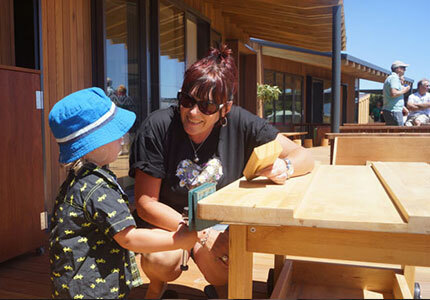 Our newest centre in 22 years has opened its doors for the first time this February, and we couldn’t be more excited to welcome Kidsfirst Diamond Harbour Early Learning Centre to the Kidsfirst whānau. 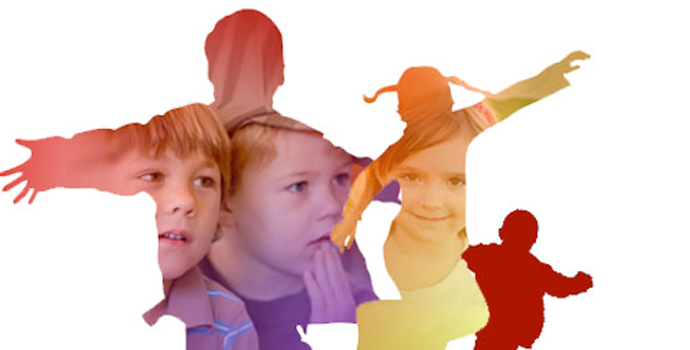 It’s been a period of learning and development as Kidsfirst liaised with the community to find out what they really wanted in their early childhood education and care. Building the centre on Diamond Harbour Primary School’s grounds means that a strong relationship has already developed between the two groups of teachers. Another priority for our youngest 21st century learners was keeping the building carbon free, with solar panels making the entire building carbon neutral. ABOVE: Kidsfirst Kindergarten's Business Development Manager Jenny Pitama at Kidsfirst Diamond Harbour's Open Day, playing with her grandson. Kidsfirst Kindergartens’ Chief Executive Sherryll Wilson says she is thrilled to be able to bring Kidsfirst to the area. 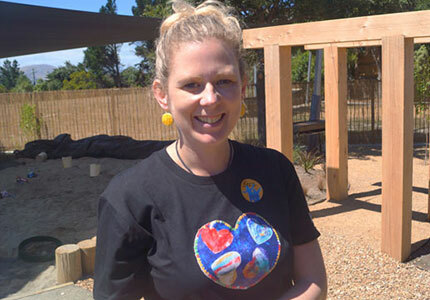 ABOVE: Kidsfirst Diamond Harbour's Head Teacher, Becs Thomas, in the new playground. KIDSFIRST KINDERGARTENS ARE A NOT FOR PROFIT ASSOCIATION THAT HAS DEVELOPED AND MAINTAINED KINDERGARTENS IN CHRISTCHURCH, CANTERBURY AND ON THE WEST COAST FOR OVER 100 YEARS - AS THE PLACE LOCAL KIDS COME TO LEARN, PLAY AND HAVE FUN.